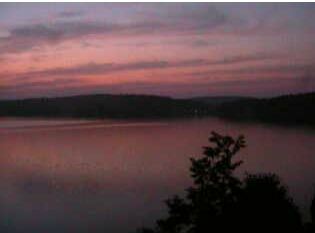 I was checking on a few items early this morning on the web and I and hit the DeepCreekHospitality.com webcam for this amazing morning shot at the lake. The webcam is at the Creamery and is there courtesy of Railey Realty and Railey Mountain Lake Vacations. Keep an eye out – the DeepCreekHospitality website is under new management and will be changing drastically over the coming weeks. It is one of the ‘Top 10’ websites at Deep Creek Lake and the web traffic is amazing. A great place to advertise your business!